Custom closets, home offices, garage cabinetry, wall bed organization systems & more. Mr. Handyman is a professional home repair service. OWNERS DO NOT DO THE HANDYMAN WORK AND YOU DO NOT NEED TO BE HANDY. This franchise is made up of Top Level business executives. For more than 30 years, Closet & Storage Concepts has been creating custom closet designs, manufacturing, and installing custom closet solutions for closet storage, Murphy Wall Beds, mudroom, pantry, laundry room, garage, home office and more. Color World is a one-of-a-kind painting company, with a history of painting houses since 1997. We not only provide house painting services, we also offer holiday light, commercial painting, power washing, gutter installation, and minor drywall and carpentry work, plus much more. We are a truly unique operation, offering the services of five businesses in one. Become a Concrete Craft Franchise Owner, and reap the rewards of business ownership in a $1 billion industry. You’ll be part of the nation’s largest decorative concrete franchise and use proprietary product blends to create one-of-a-kind surfaces for homes and businesses. With a powerful home improvement business model in an enormous marketplace, estimated to be $65 billion and growing, Floor Coverings International is an outstanding flooring franchise opportunity for entrepreneurs to build a large business that can maximize their potential. Footprints Floors is a one-of-a-kind residential flooring installation and restoration business. We install hardwood floors, carpet, tile floors, back splashes, and laminates. Our business model has been proven and verified by over a decade of industry-leading unit economics. Own the Kitchen Wise exclusive territory close to home, where you can help homeowners organize their kitchens, pantry, and bathrooms with our quality products. 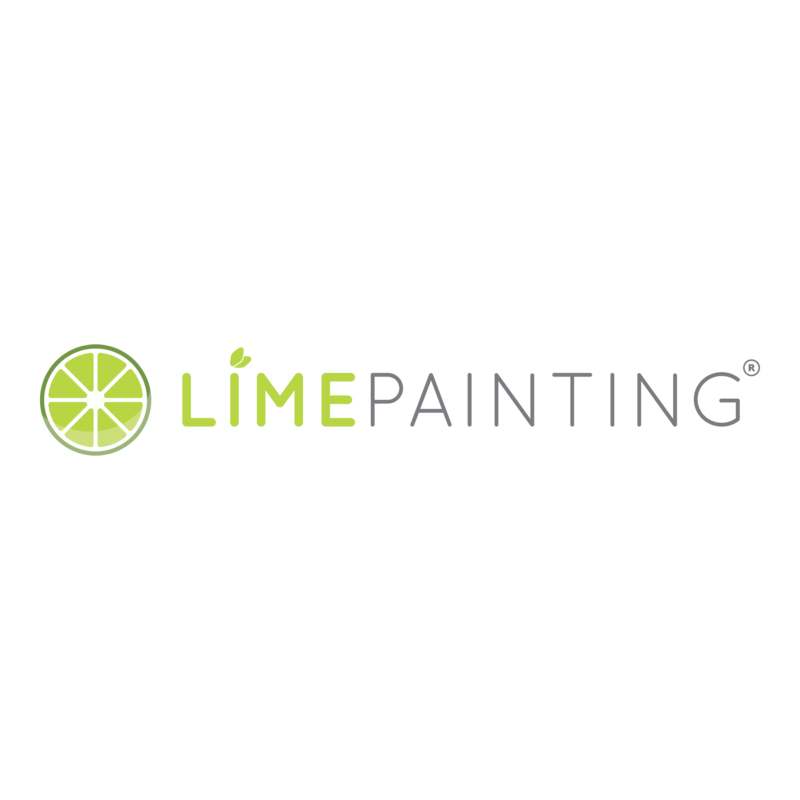 LIME Painting is a values-based, high-end, custom painting and contracting service provider. We understand the market is saturated with painting franchise opportunities but luckily for us we DO NOT compete with these concepts! We are the only painting franchise that focuses solely on high-end homes and businesses that are valued in the top 30% of the market. An exciting opportunity in the booming home remodeling industry! 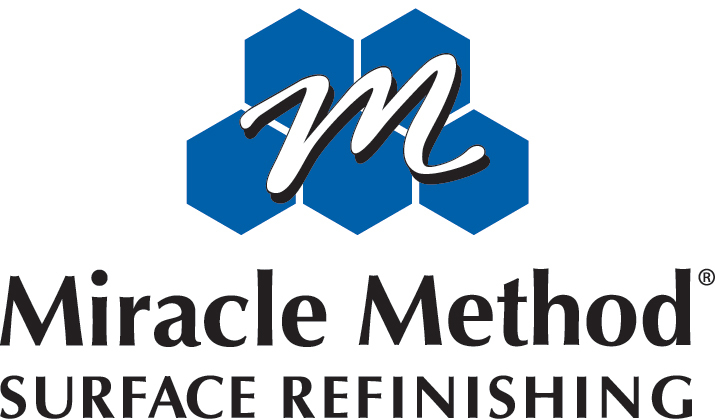 Our surface refinishing process allows us to beautifully refinish bathtubs, showers, tile and countertops without the mess and hassle of replacement – AND save our customers thousands! Our hi-tech acrylic resins sprayed over our proprietary MM4 bonding agent is unique in our industry making us the leader in beauty and durability. 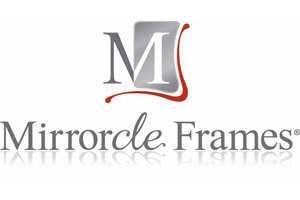 Simple, proven, and profitable business model based around the unique concept of framing existing mirrors without tearing them out. Mobility Plus provides a variety of mobility products to help Americans aged 65+ and those with disabilities to age in place. The population is aging and wants to stay at home for as long a possible. Appliances like stairlifts and other home improvements help people stay independent and at home. Painter1 leads the industry as an interior, exterior and commercial painting franchise. We’re here to help eager entrepreneurs grow their business in a thriving industry by providing the best branding, marketing materials, coaching, software, tools and technologies available. Restoration 1 is a low-cost opportunity with a proven, recession-resistant business model that is easy to scale and easy to own. Founded in 2008, Restoration 1 is led by a passionate executive team with decades of experience in growing franchise systems and helping entrepreneurs live their dreams of owning a successful business. We’re not just another power washing or gutter cleaning company. Shack Shine is poised to disrupt the house detailing industry in the same way 1-800-GOT-JUNK? revolutionized junk removal 30 years ago. A cost-effective service for homeowners. A profitable franchise opportunity for you. Affordable, home based business offering low cost remodeling options through repair and refinishing of bathroom and kitchen surfaces. HVAC Heating and A/C Business w executive model w small staff and 1500 SQ. Foot Office. The Grout Doctor® specializes in grout, tile, and stone care. Since 2008, United Water Restoration Group has established itself as the premiere provider of disaster restoration services. We are a stable organization with an excellent brand and a stellar reputation. Our standards of excellence and commitment to total customer satisfaction is a testament to our exponential growth. You’re already seeking professional change, and the USA Insulation franchise opportunity is one that has the potential to enhance your career and lifestyle not just today, but well into the future. We offer growth potential and scalability that few franchises can match. Residential House Painting Service. This is a Home based franchise with low start-up costs and it's highly scaleable.